Actors throughout Hollywood are mostly known as some of the most handsome individuals to grace the planet. While it is true that some of them are rather ugly, the vast majority could be considered good looking and well off physically. That being said, there are a select handful of actors who have made big-screen appearances in the past year that could be considered some of the most handsome. The likes of Ryan Gosling and Bradley Cooper come to mind. Here are the ten most handsome actors of 2015. 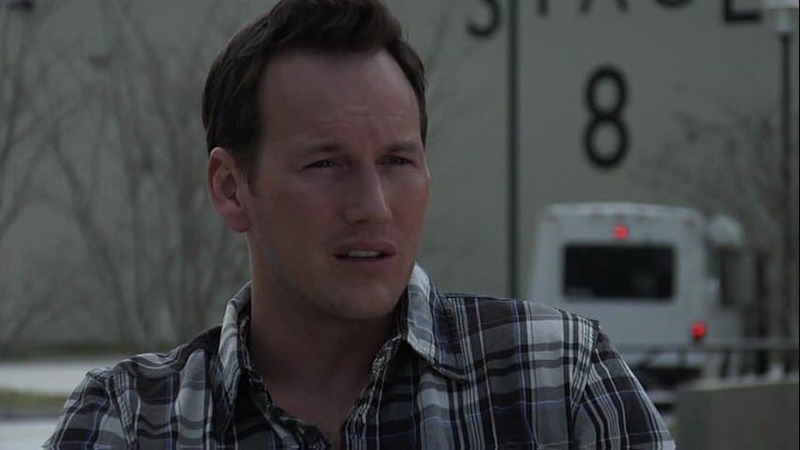 Patrick Wilson may not be everyone’s first thought when it comes to handsome actors, but the man has certainly made an impact on the female movie fans. Born in 1973, this man has been nominated for an award for outstanding supporting actor already. 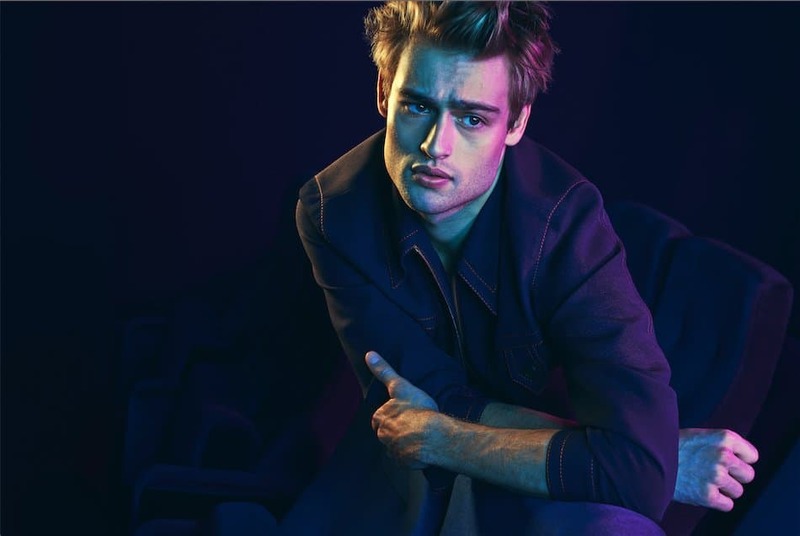 Douglas Booth may be one of the younger actors working in Hollywood, but he has made a name for himself already. Born in London in 1992, this young man came to the spotlight back in 2010. He can be seen in Jupiter Ascending, most recently. 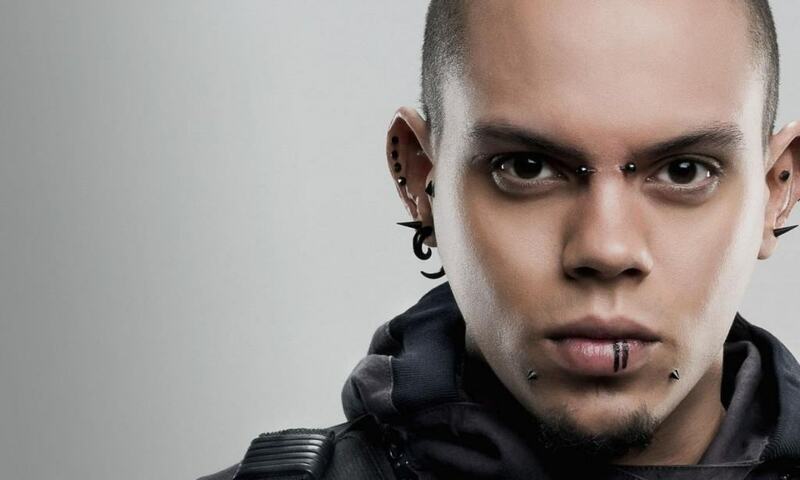 Born in 1988, Evan Ross began his acting career sometime during high school . He has since been featured in multiple big-screen movies, has his own album, and is already married to Ashlee Simpson. He is doing well for himself. 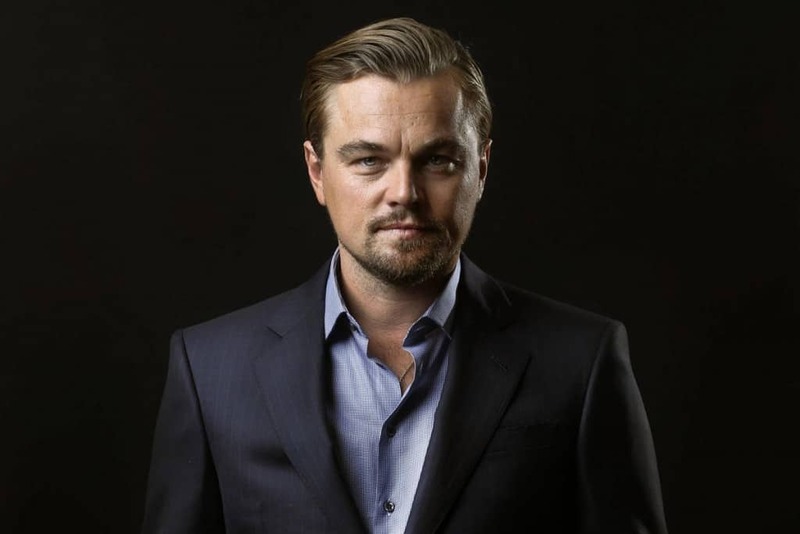 Leonardo DiCarpio is probably one of the most well known actors, mostly because he keeps getting turned down for awards he truly has earned. Born in 1974, the man is growing old, but retains his impressive looks. 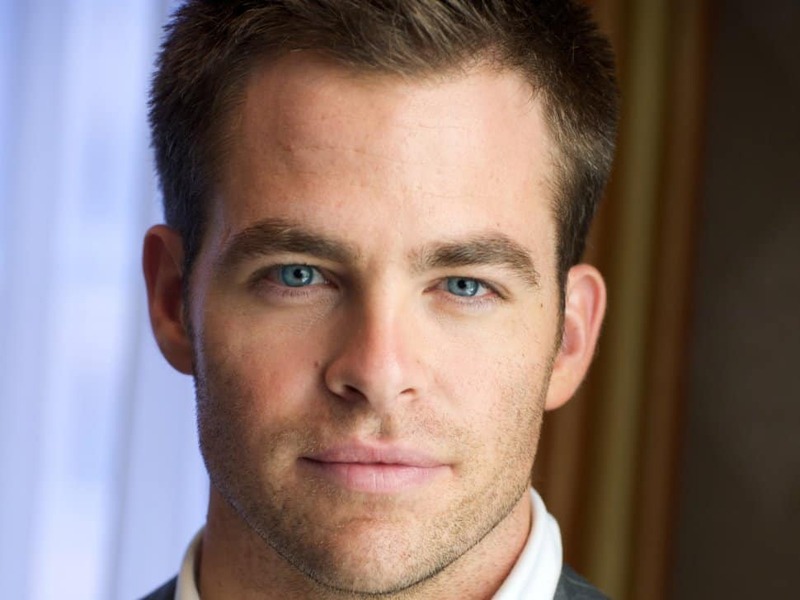 Christopher Pine seemingly came out of nowhere in the Hollywood world. He began acting in 2003, and has since been seen in multiple big-screen movies, including the new Star Trek films, and has won numerous awards for his appearances. Kellan Lutz, an American-born actor, started acting in 2004. Since then, the young star has been in numerous films, including The Legend of Hercules. He is also known for his volunteer work in animal adoption and social charity. 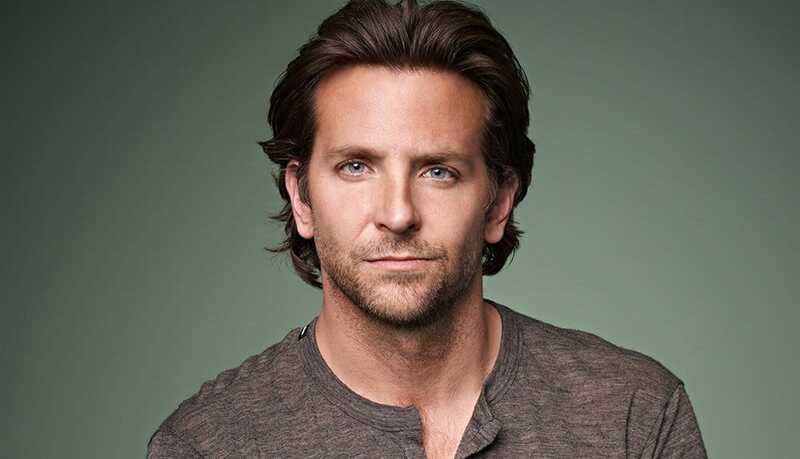 Bradley Cooper, despite being incredibly funny, is also a highly talented star known for playing dramatic roles, such as The Lincoln Lawyer. He has spent time working in almost every single genre in Hollywood, and that experience is both awesome and attractive to many. 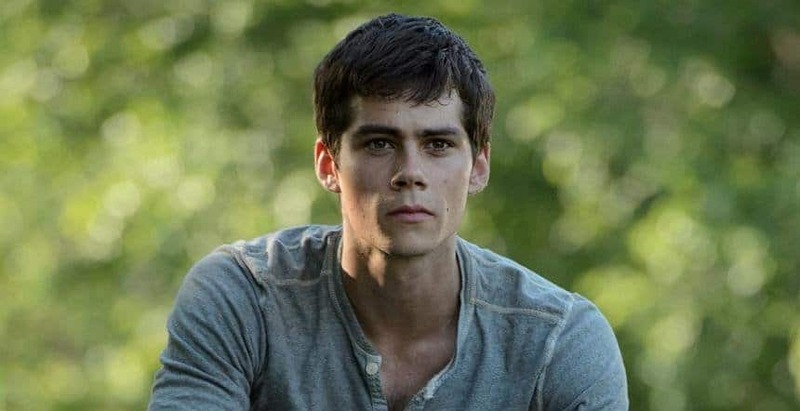 Dylan O’Brien has recently been coming to fame in The Maze Runner on the big-screen and within Teen Wolf on the silver-screen. The young man, born in 1991, has even taken on a director role as of recently. While most people probably don’t enjoy the movie franchise Robert Pattinson is most well known for – Twilight – he is still one of the most handsome young actors currently working in the film industry. He was once the most promising young man in Hollywood. 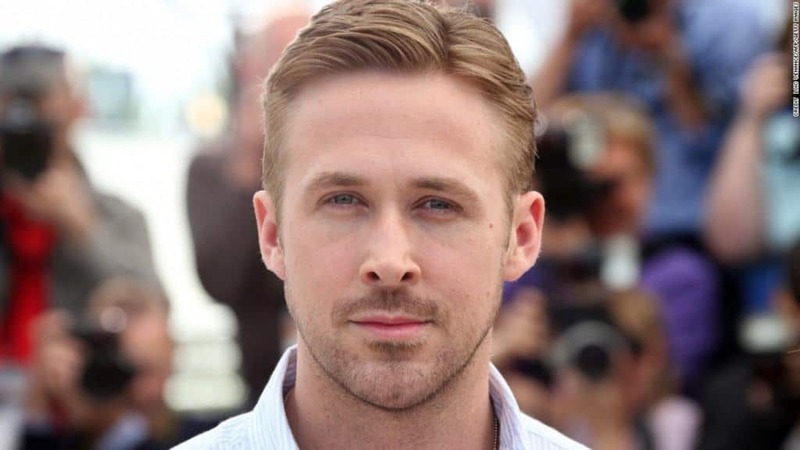 Born in 1980, Ryan Gosling has released multiple music albums and has been in countless movies. He has won teen awards and an MTV movie award. Most recently, however, he can been seen in a few indie films.